Still tons of scanned negatives to go through, but I saw this one and couldn’t resist posting it. I absolutely love the contrasting pattern in the foreground. This is at the palace of Versailles, just outside of Paris. 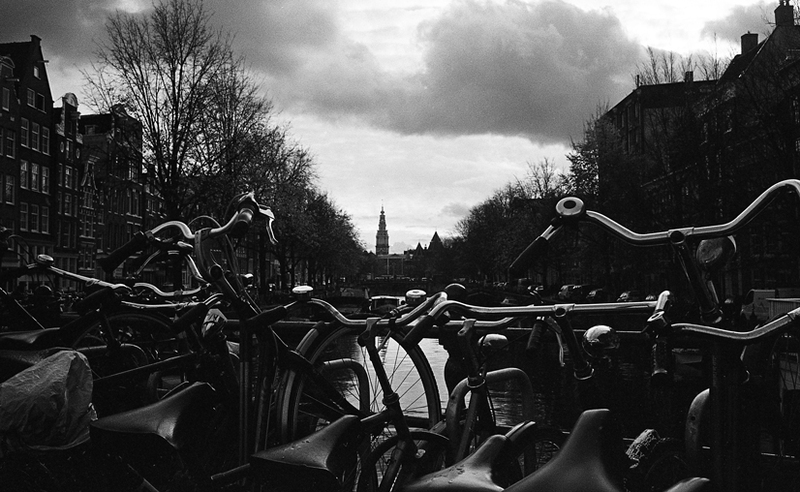 Taken with my Voigtlander Bessa R using the 15mm Heliar lens on Fuji Neopan 400. Scanned and no adjustments added, I did straighten the photo slightly (it’s tough to keep the 15mm level!). I think I’m like most people in that I love taking photos, but I’m not so keen on keeping them all neatly arranged. I’m finally finding myself with a bit more time so I’ve been slowly going through old photos trying to get them arranged, tagged, and sorted. Of course I’m doing it a completely disorganized fashion, but at least I’m putting some effort into it. The above shot was taken on my voigtlander Bessa R, with the 15mm heliar I believe. Used Kodak E100 slide film and had it cross processed. 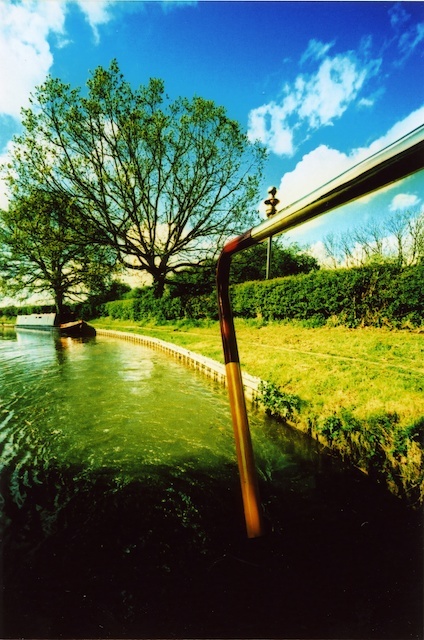 It’s taken out the back door of a canal boat on a family trip taken almost 3 years ago. 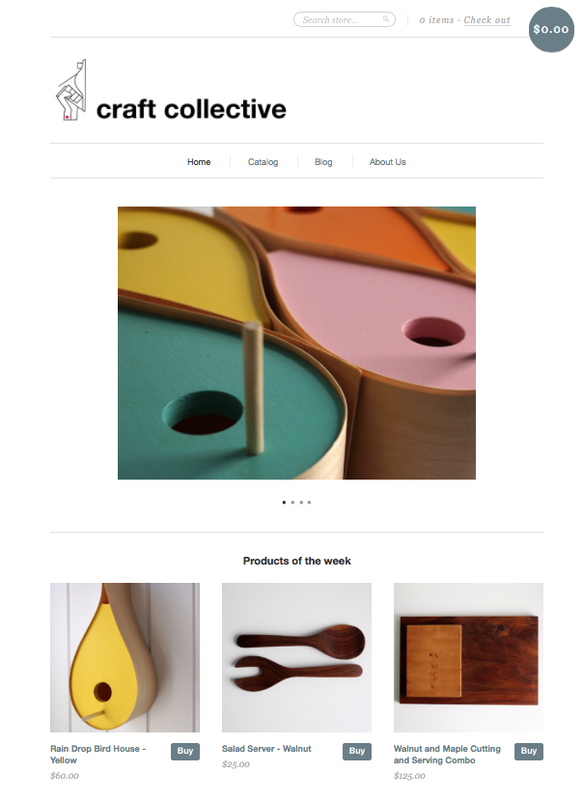 Well, after posting my 52 create pinhole camera, I promised a pinhole picture for the photo of the week. Unfortunately, none of the pictures turned out. All three were completely blank which leads me to believe that my safe light was not in fact safe. A camera store told me I could simply use a red light bulb from the hardware store, but seeing as all three pictures were completely white, and I used exposures varying from 30 seconds to 3 minutes, I think the light was the culprit. I’ll try again soon. So instead I bring you the picture above. 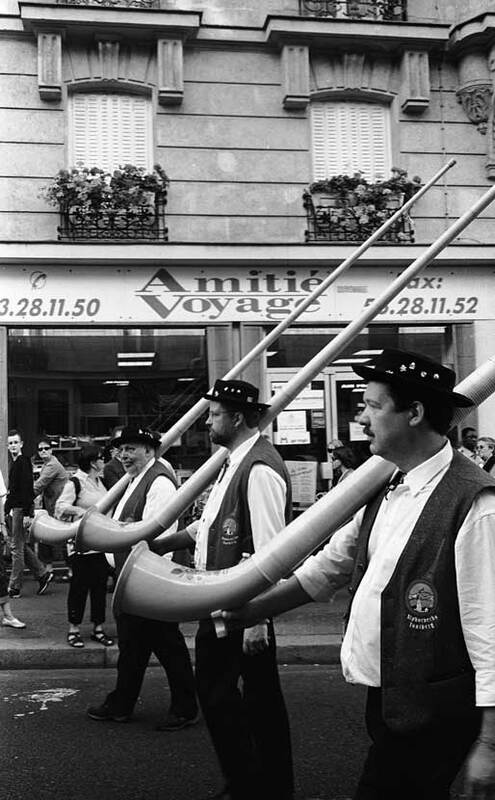 It was taken during the Fete des Vendanges (harvest festival) in Montmartre Paris. This was a parade that ran up the hill and people gave out free wine as the parade marched by. These Alpenhorn players were indeed in a marching band (it reminds me of the Woody Allen Sketch where he laments being in a marching band as a child as he was a cello player…). Every block or so they would stop walking and put down there horns to play. Quite the festival and if you are ever in Paris in the fall, it is an event you don’t want to miss. Back to the details… Taken with my Voigtlander Bessa R using Fuji Neopan 400. I think the lens was my 35mm skopar, but it could also have been the Jupiter 8, doesn’t really matter now does it? Developed in D76 and scanned. I’m down to my last three rolls of film to develop. I came across this gem a few nights ago after developing and scanning a roll of fuji Neopan. I don’t usually gush over my own photographs, but I absolutely love this picture. I find myself sitting at the computer and pulling it up just to look at it, probably not healthy, but oh well… I’ve also come to realize that I really prefer the Neopan to the Tri-X that I shot in Paris. 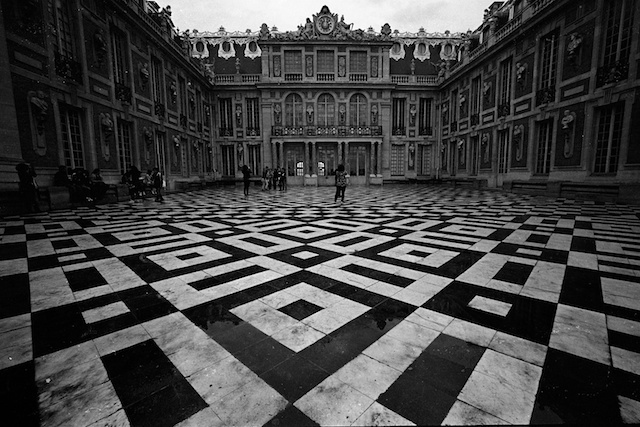 I read on rangefinderforum the other day that you should shoot tri-x at 200 when in Paris, maybe this was the problem, but I think in the end I really prefer the higher contrast of neopan, even when developed in D-76. 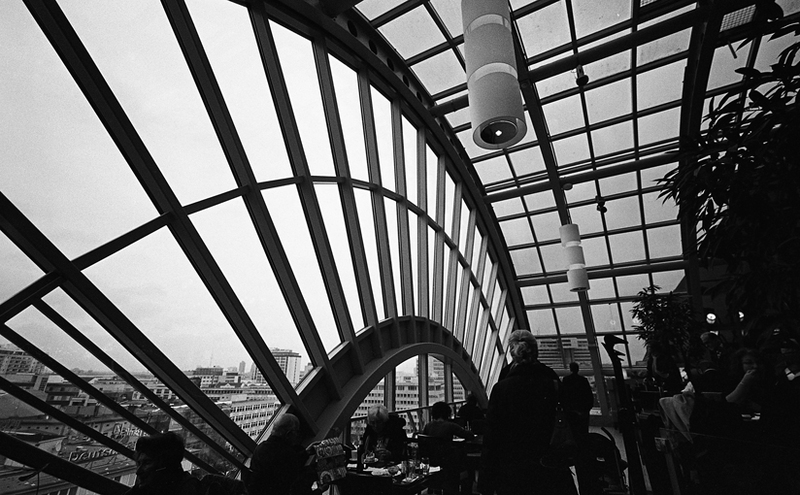 Back to the picture: taken with my Bessa R and the 15mm Heliar. 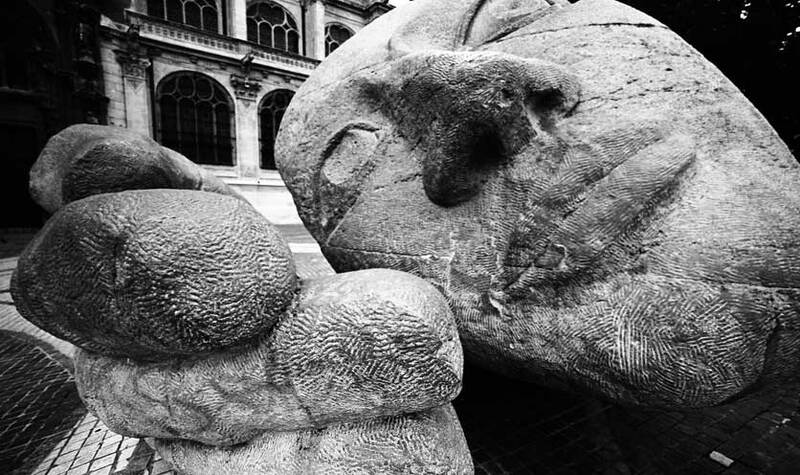 This sculpture sits in front of Saint Eustache by Les Halles in Paris. It’s a little over 2 metres tall and usually has kids climbing all over it. To fill the frame I got very close with my camera to take the shot. Hot off the scanner…. Still working my way through last year’s European adventure, developed another two rolls the other day and just scanned them in this evening. This shot is from Amsterdam, a biker flying over one of the many bridges. A nice slow shutter speed gave me a little motion blur in the biker while still enabling a sharp foreground. 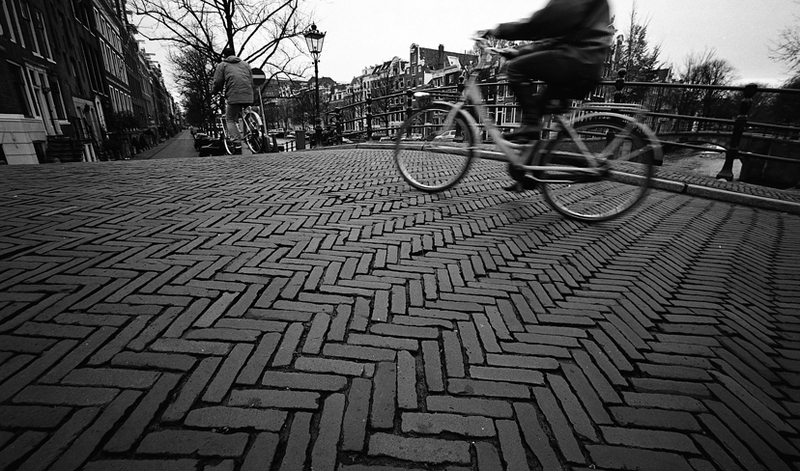 The brick pattern really makes this image (in contrast with the blurred biker). Taken with my Voigtlander Bessa R, and I think my 15mm Heliar due to the great depth of field, but I could be wrong. Film used was Fuji Neopan 400, I took a lot of Tri-X near the end of our adventure, and looking back at the two films, I still prefer Neopan, will have to stock up before our next trip. 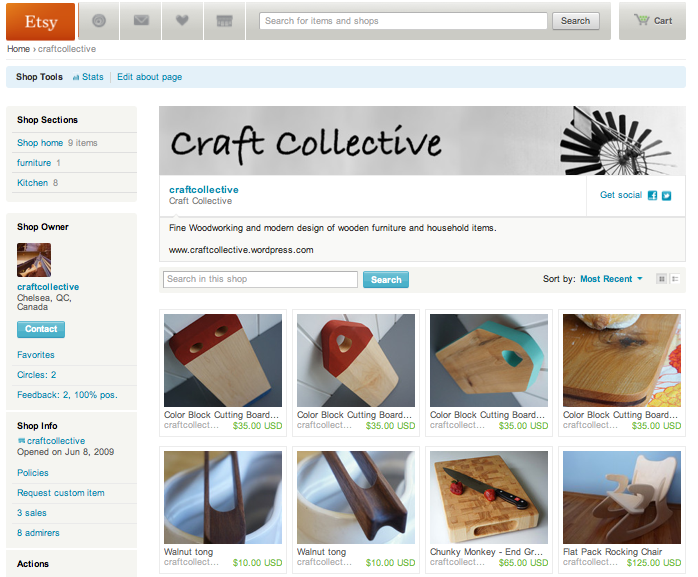 Put up a collection of photos on Etsy as well, will be updating my store more frequently in the coming weeks. Taken in Berlin, Germany from the cafeteria of the KaDeWe department store. The enormous windows giving a panoramic view over the city were just begging me to pull out the 15mm and take a few pics. I liked this one the best, it looks great huge with the curving window on the left hand side. Photo taken with my Voigtlander Bessa R, 15mm Heliar, Tri-X, developed in D-76.